1. WELCOME ALL MARKET TO JOIN US, NO MATTER WHERE ARE YOU COME FROM. 2. OUR 70% MARKET IS FROM EUROPE AND AMERICAN. 3, YOU WILL NOT BE THE FIRST ONE TESTING ITS PRFORMANCE AND STABILTIY. 1. Here is some of comments from our world-wide customers. 2. You can check all the comments at our company profit. 4. Click" company profit, then choose" Rating Reviews" OR" Transaction History". 5. Then you can see all comments from our clients. TRUST YOU WILL LIKE OUR SERVICES, QUALITY AND PRICE. Projected capacitive, mulit touch glass+glass, nimble touch, anti-scratching, no drifiting. 1. IPS full view TFT LCD, high resolution, high brightness, clear under sunshine. 2. Extraodionary themostability stands higher temperaturing difference than the normal. 1. 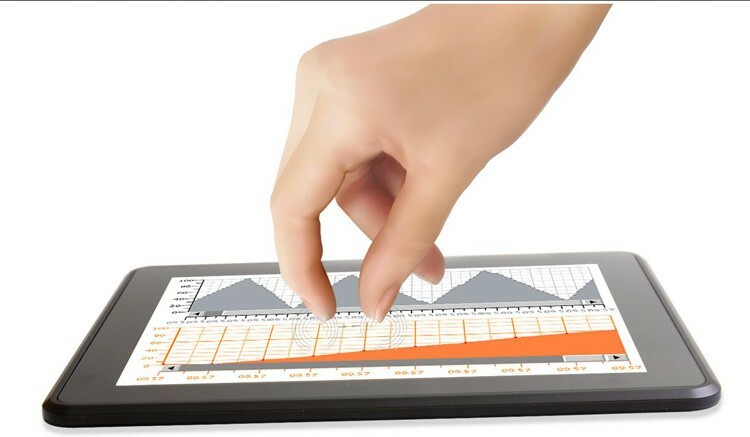 Proteced capactive multi-touch glass+glass hmi with nimble touch and high light tranmittance. 2. Mulit-Zooming makes the picture and technical data presented as your favorites. PCB Coating Protection: Enhance the strength of damp proof, dust prrof, corrision resistance in harsh environment. 3. could be printed to paper statement. could build various language environment, and support up to 12 various language for choice presented at one time. Dust standard has a breakthrough by competent for all kinds of working environment. After using fanless mainboard, temperature resistance increases 50%. 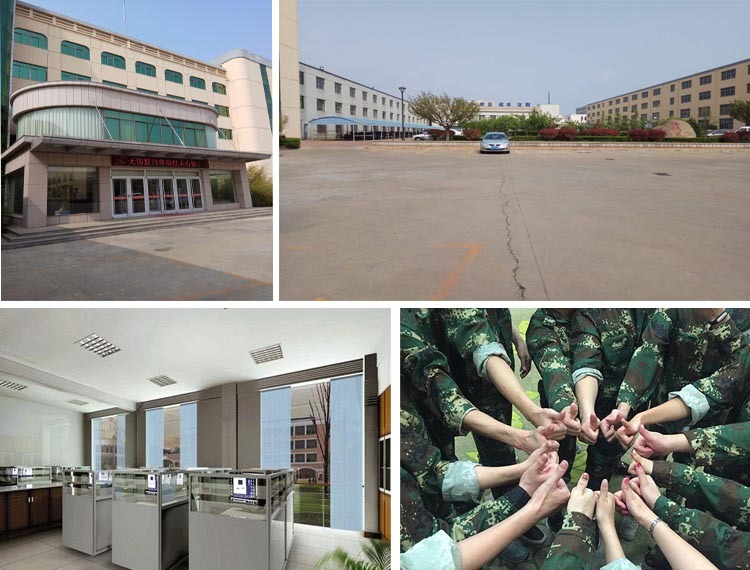 Wtih more than 15-years domestic market developing since 2002 and around 3-years foreign business since 2015 development, and the sufficential support and cooperations from all our valuable customers. 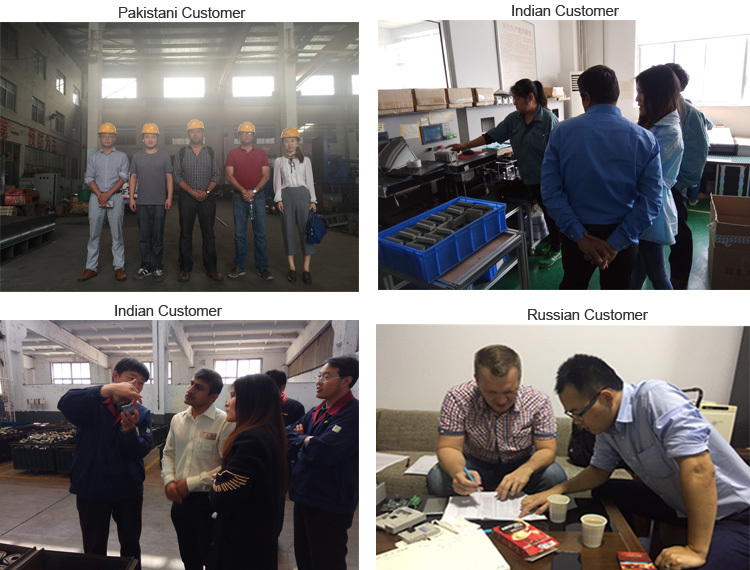 Mochuan Drives has been integrating manufacturer and engineering company in PLC, HMI, VFD, IE4 AC PMSM Motor and posistion switch sensor. 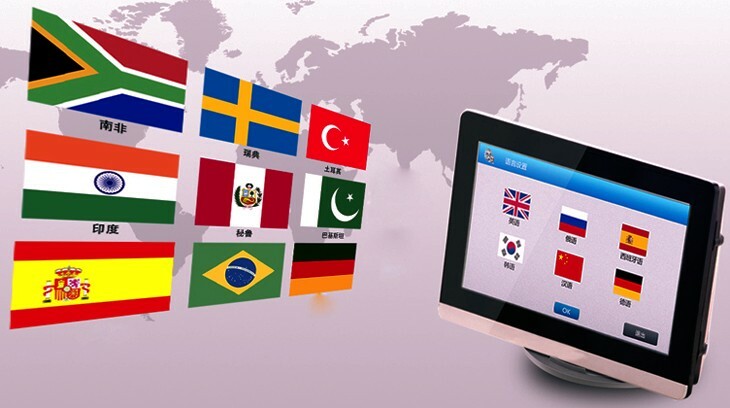 Our one-stop service has the honor to serve more than 100 industries in China and more 200 foreign customers. Our Value message is QUALTY IS OUR CULTURE. With us your MONEY in safe, Your BUSINESS in safe". WELCOME TO BE ONE OF OUR TOP "VIP" CUSTOMERS"
WE BELIEVE THAT" THE QUALITY IS THE SOL OF AN ENTERPRISE". For simple tech requests, of course, it is ok, and for free. But for a complicated one, or a full set of project file including capacitive 7" lcd screen hmi and PLC, some fee should be charged. 2. Do your capacitive 7" lcd screen hmi support all brand PLC? The capacitive 7" lcd screen hmi support alsmost all foreign and Chinese PLC. 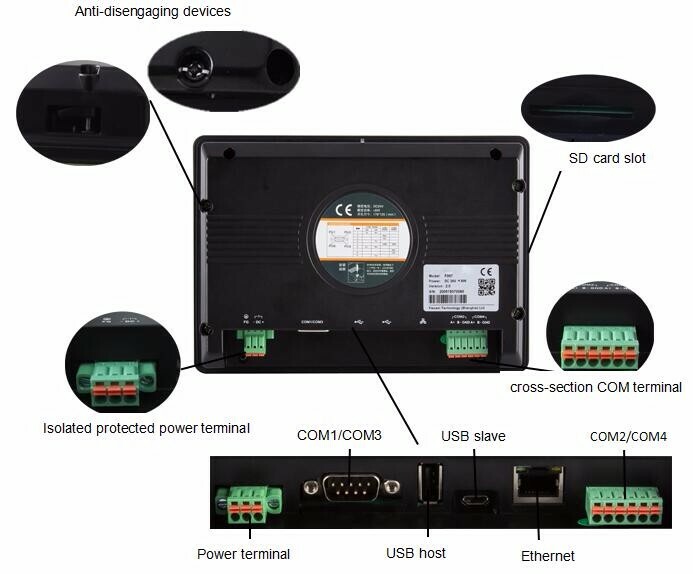 There are two solutions: the first one is to give us your detailed PLC drives tech data, then the tech depart program it into our capacitive 7" lcd screen hmi; the second is to make it throguh Modbus communication. The power supply of capacitive 7‘ lcd screen hmi is DC24V. So a external DC24V switch power supply is needed to buy by users. 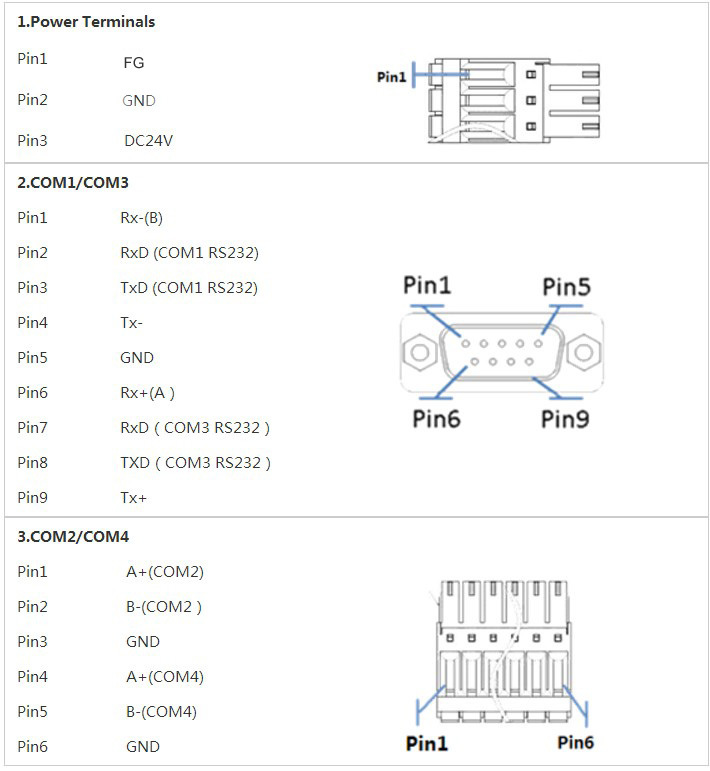 It is a general device, which is very easy to buy in the electronic market. 5. Do your capacitive 7" lcd screen hmi support Modbus TCP/IP and Modbus RTU? 6. What's the difference between your capacitive 7" lcd screen hmi and pc? One biggest difference is that our hmi is to monitor industrial machine's running state through a programmed project file, and do not support APP, Video&audio input&output.